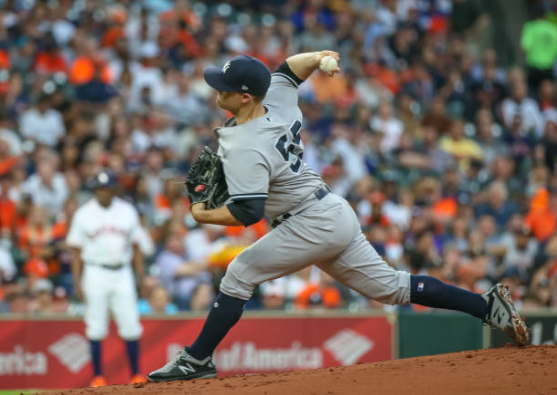 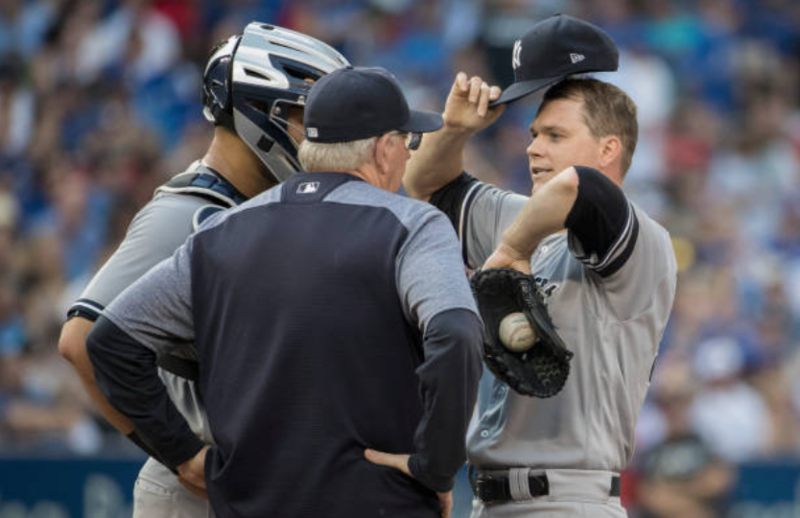 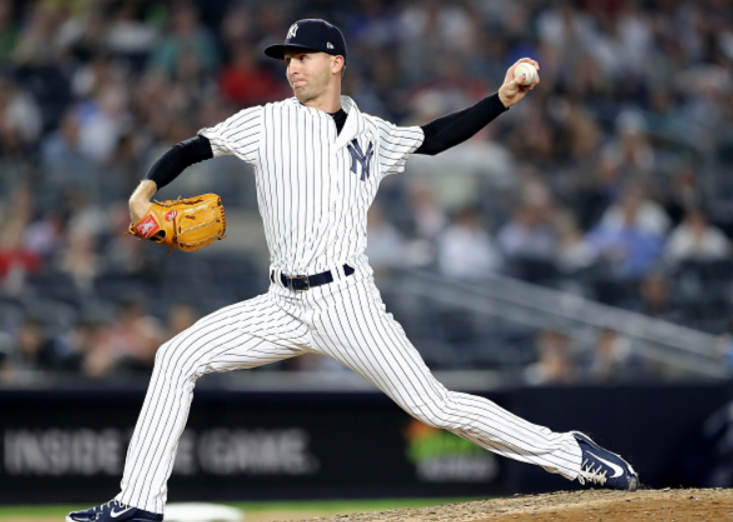 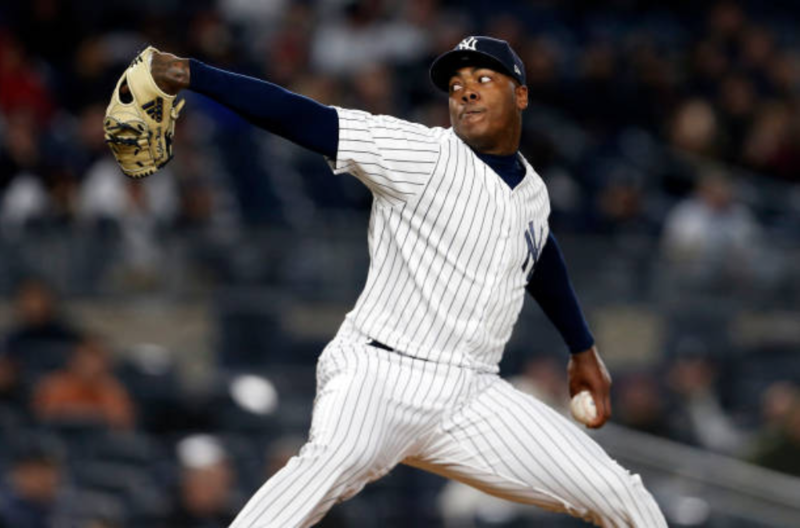 Are the Yankees utilizing fastballs enough? 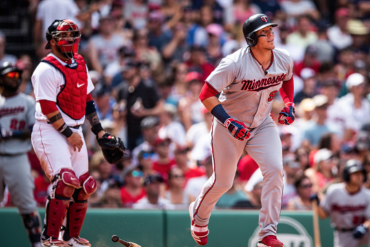 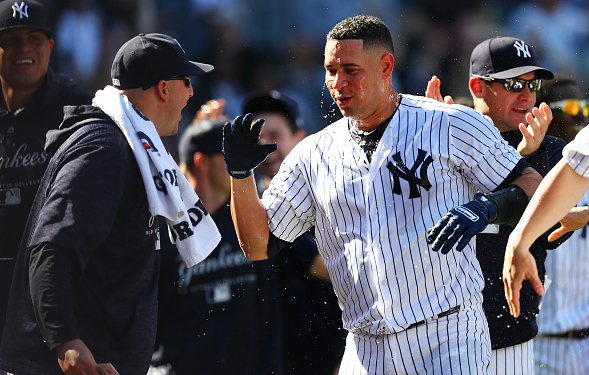 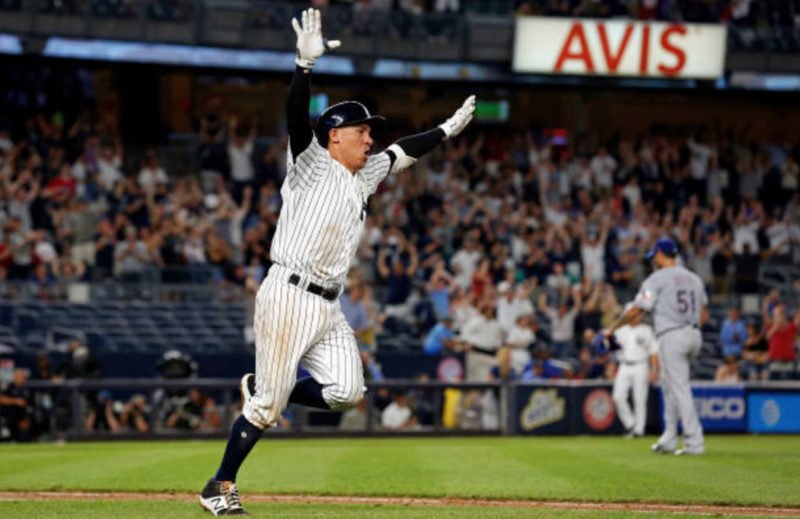 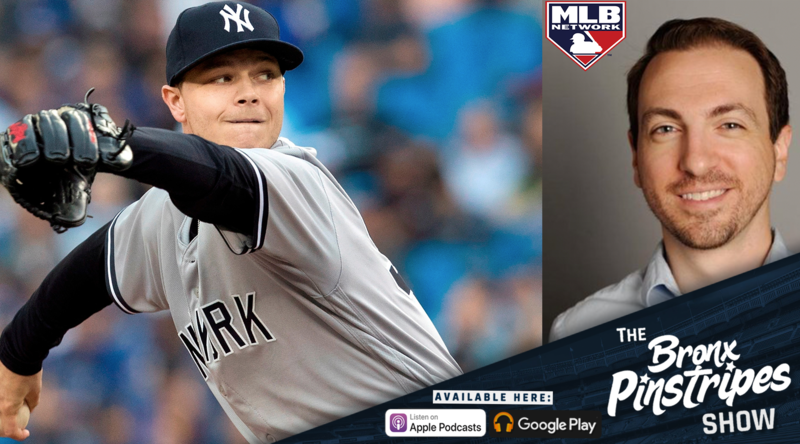 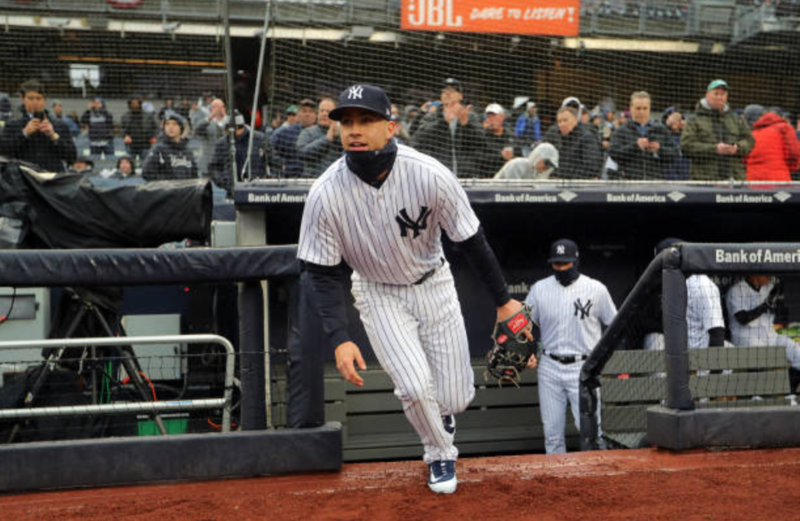 The little engine that could: how valuable is Ronald Torreyes? 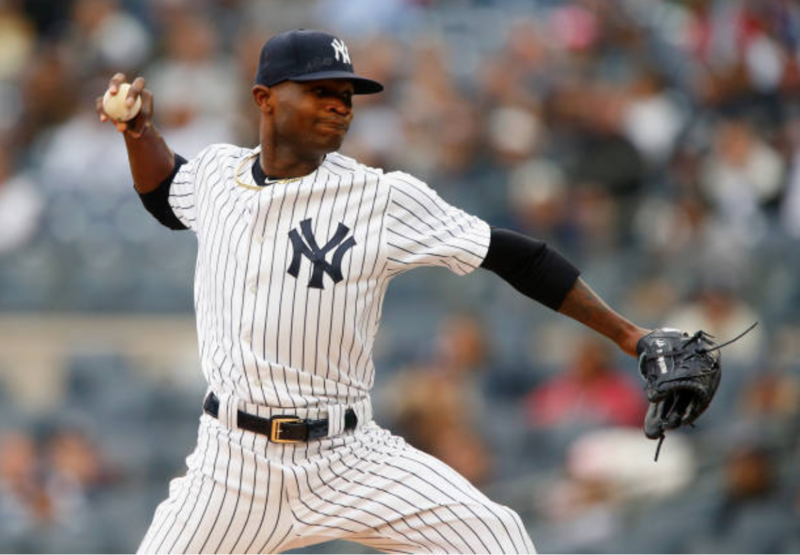 Drury or Andujar? 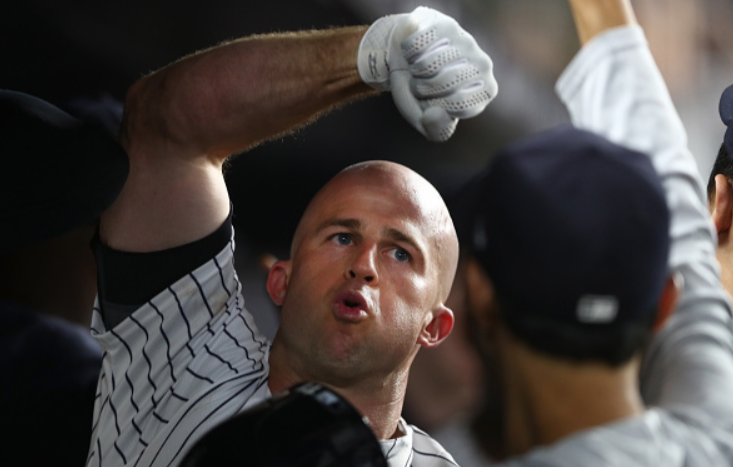 Who’s here for the long-run? 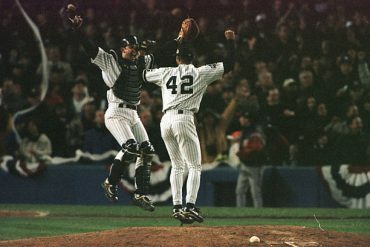 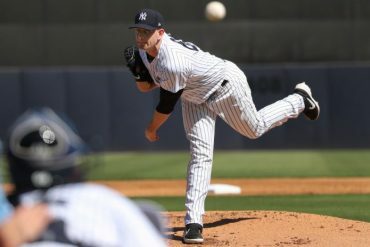 What’s with all the no-hitters? 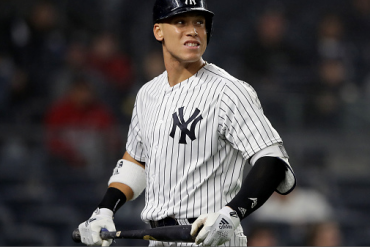 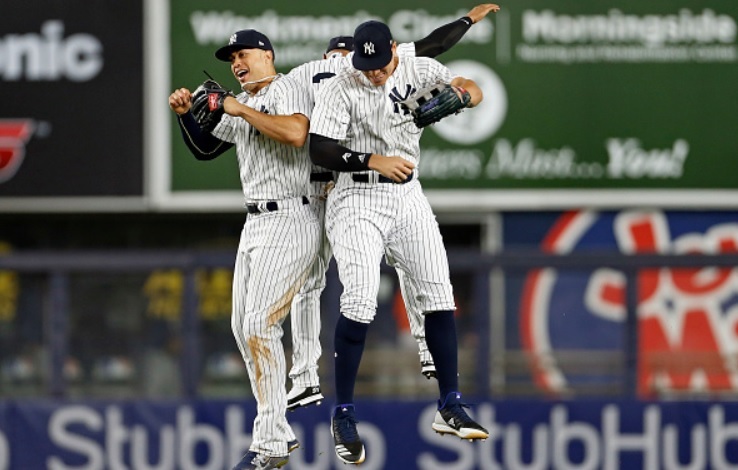 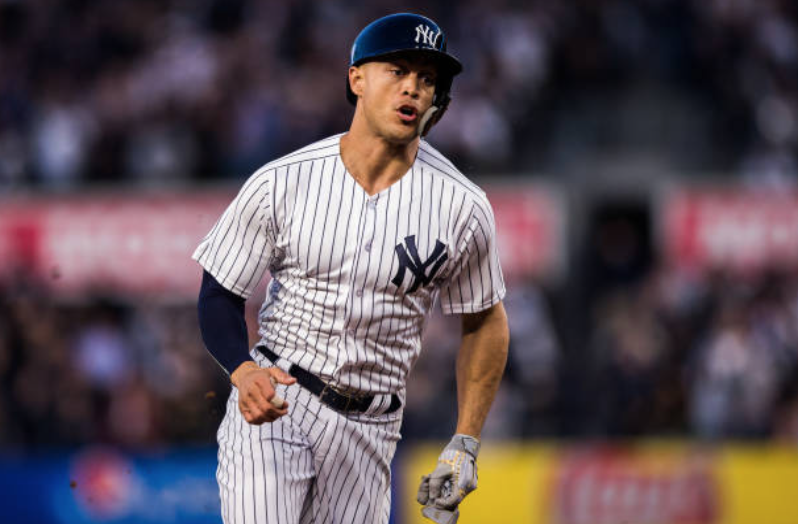 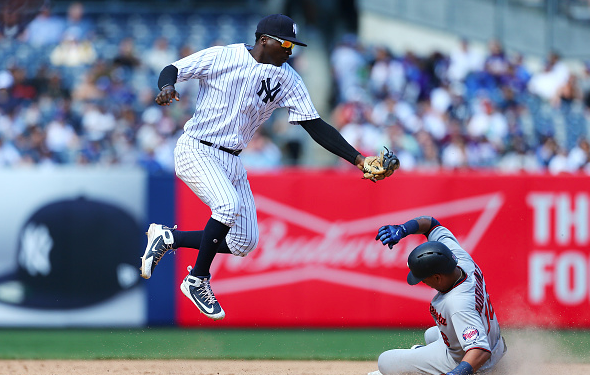 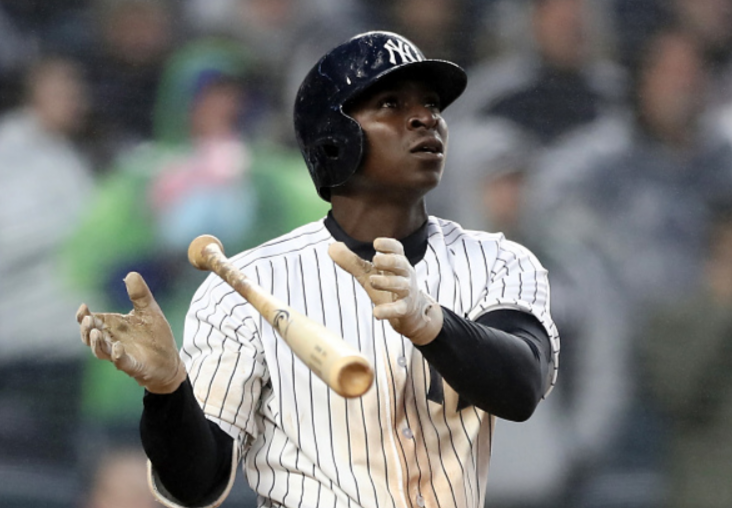 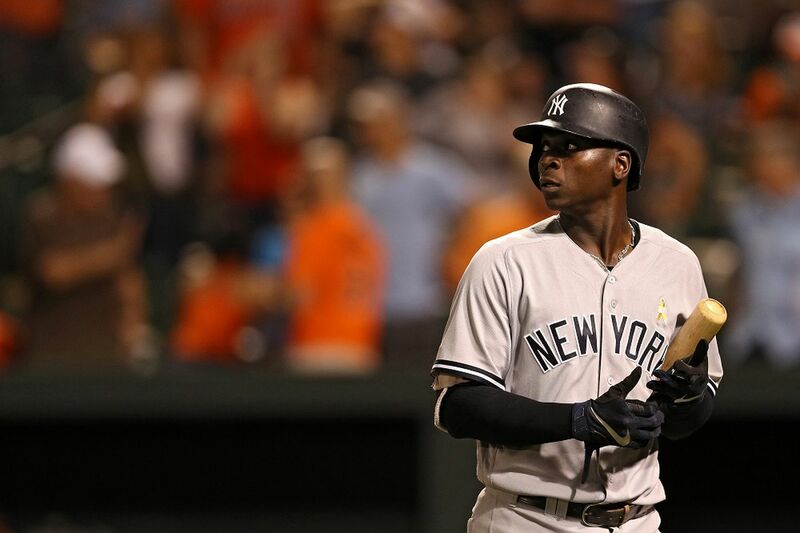 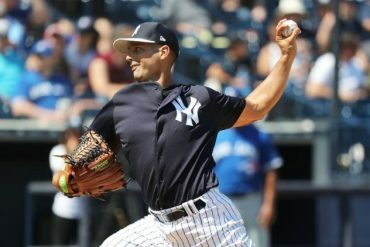 Speed analysis: how fast are the Yankees? 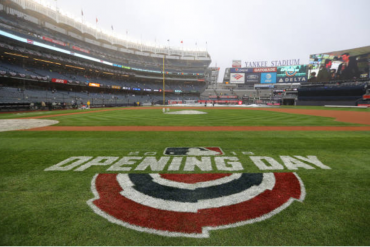 Bring on the dog days! 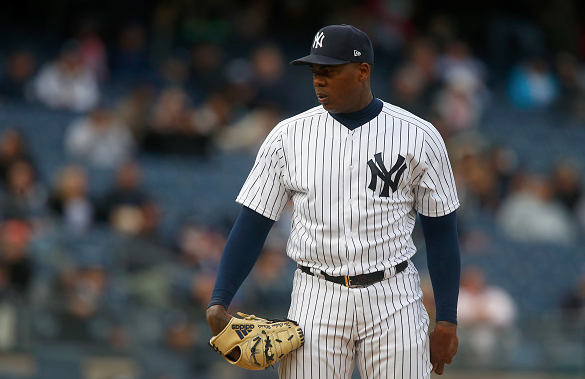 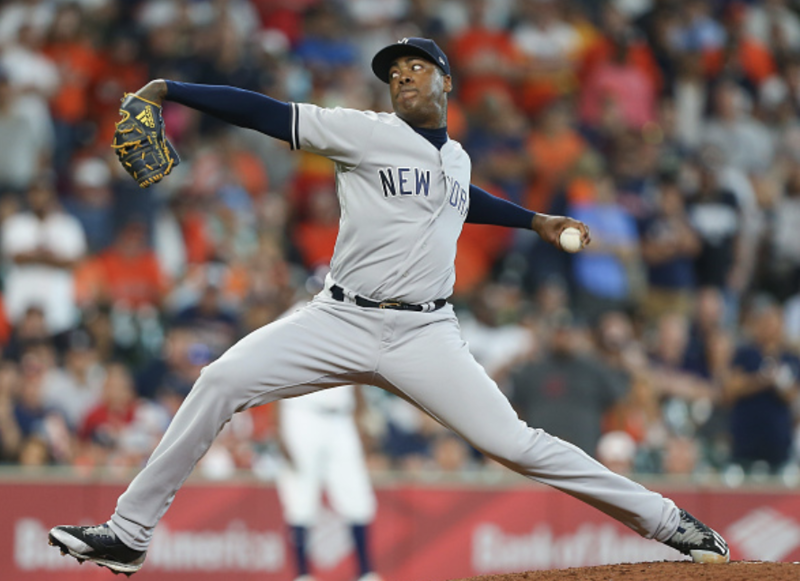 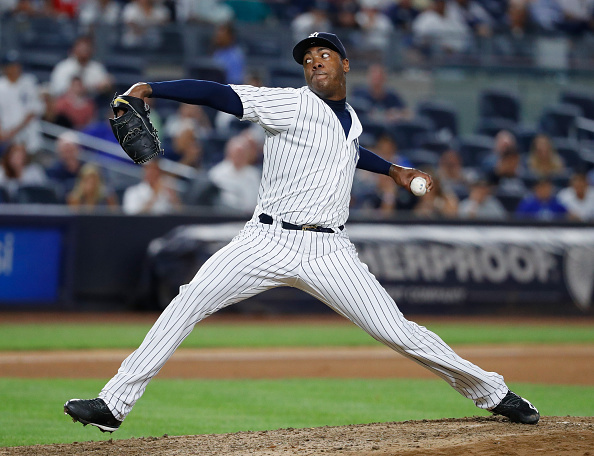 How long can Aroldis Chapman continue to rely on his fastball?